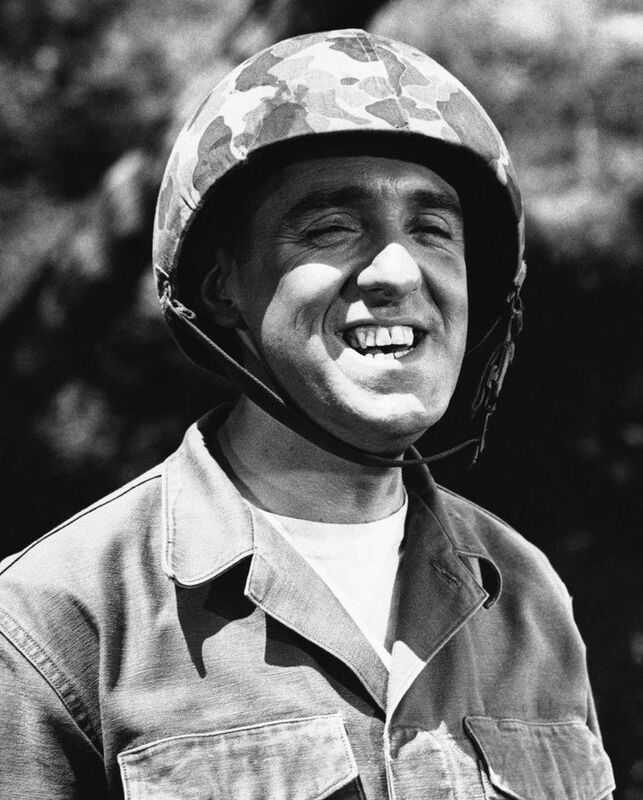 Jim Nabors, whose name is synonymous with the genial bumpkin Gomer Pyle, whom he played on TV, has died. He was 87. He brought the words “golly” and “shazam” into the vernacular as the naive, well-intentioned Pyle, a regular character on “The Andy Griffith Show” that was later the focus of spinoff “Gomer Pyle, U.S.M.C.” Pyle was a loving caricature of a Southern rube, completely out of step with the ’60s and all the more lovable for it. The series ran for four seasons, and Nabors’ 20% cut of the syndication revenue for the popular series made him financially secure thereafter and able to pursue broader interests as a singer and comic raconteur. This entry was posted in Movies & Television and tagged Andy Griffith, Gomer Pyle, Jim Nabors. Bookmark the permalink.